Plant Hoses was formed 13 years ago to provide the fastest and most convenient service available, 24 hours a day, 365 days a year and is now Northern Ireland's largest Hydraulic Hose Repair and Replacement Service. It is an independent (non-franchise) business and provides replacement hose for the transport, construction and quarrying, manufacturing, aerospace, marine and agricultural industries. 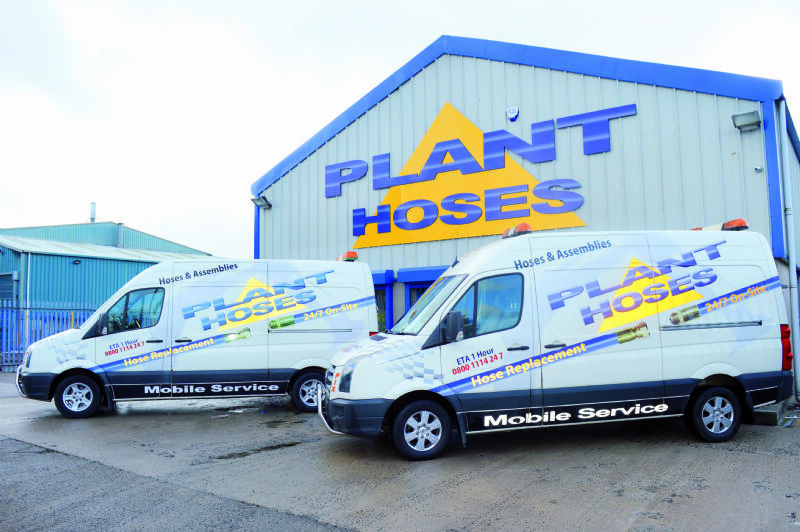 Plant Hoses operates Northern Ireland's largest fleet of 24 hours, 365 days a year on site hydraulic hose service vans operated by experienced service engineers. We promote fast response times to ensure that the downtime of your hydraulics is minimised. Plant Hoses Service Centre at Mallusk, allows customers to have custom built high pressure hose assembles made while you wait. 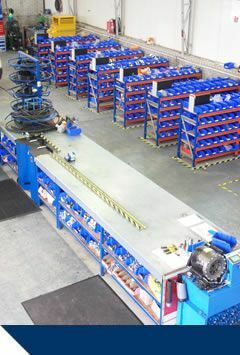 The Service centre also carries a wide range of products to meet customer requirements for a range of industries.